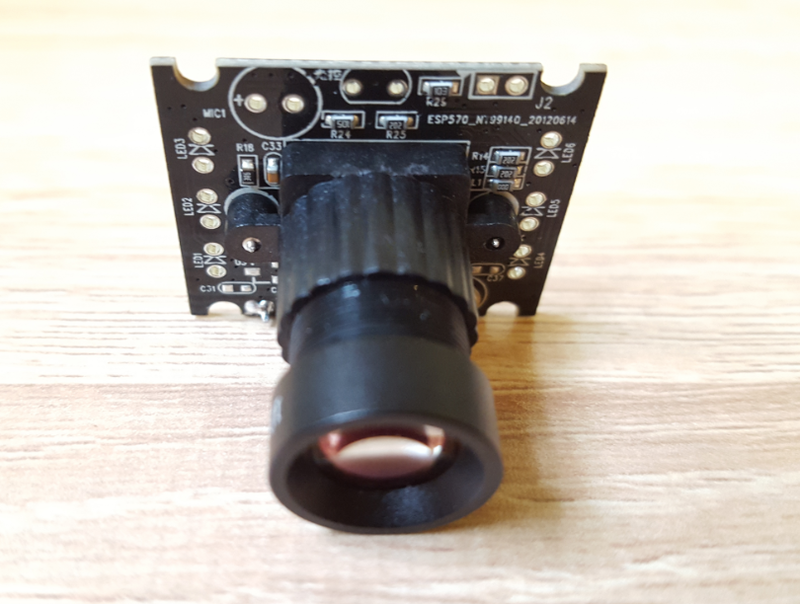 This is our new development for USB 2.0 camera module, it is 1 Mega Pixel, 1280x720 resolution with Novatek NT99141 CMOS sensor, image quality is stable. As you can see from our photos, the lens we use is 12mm focal length, you can see long object distance as far as 20M-30M. 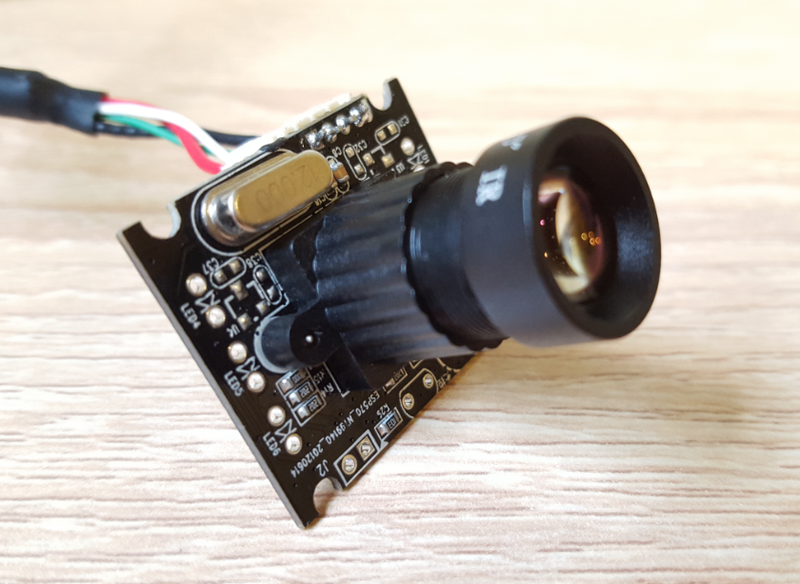 The current module size is 30MMx25MM, we can adjust module size & shape as per your requirement; We can change lens view angle from 40° to 220°, and we can also change its focal length from standard 3.6MM to 16MM. The longer the focal length, the farther you can see, and the more expensive! 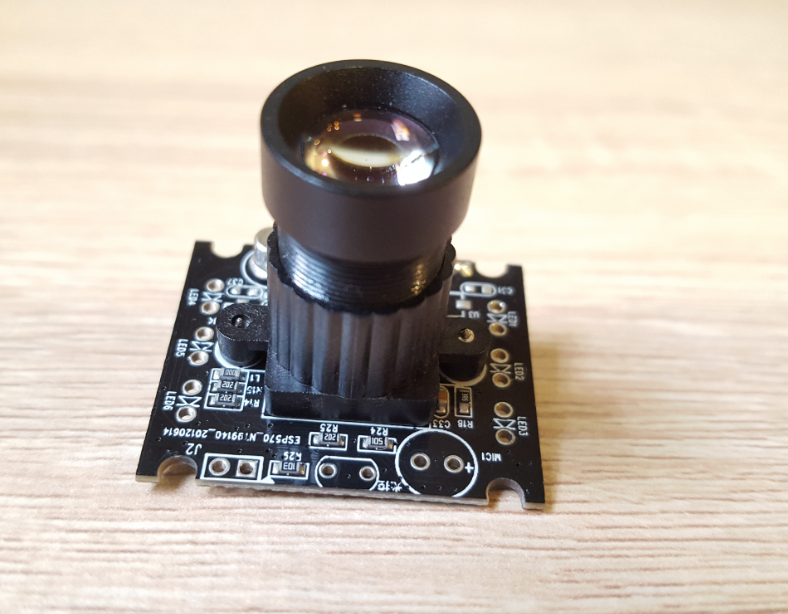 We can also make it day/night vision by putting LED lights and IR CUT filter. If you need it, please tell us by email, this is very IMPORTANT! 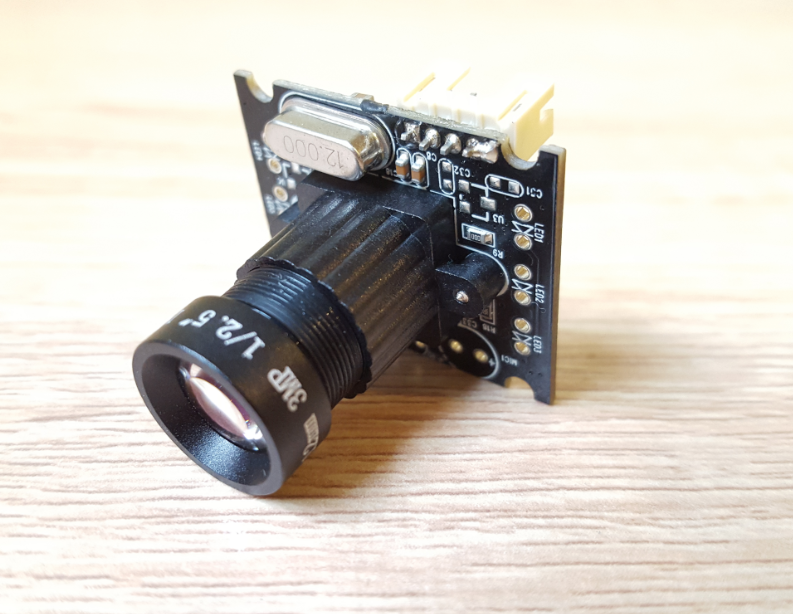 This camera module is widely used for many applications like like CCTV, security, surveillance, access control, monitoring, machine vision, automotive, imaging, robotics, artificial intelligence, computer vision, 3D, and so on.